PinGuim's Earth to Luna! 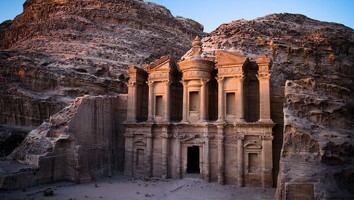 and Generation Genius' LAB-Ra-Kazam head to Hong Kong and MENA. 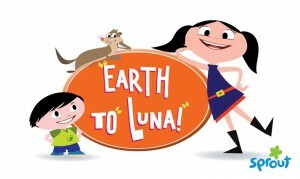 Irish distributor Monster Entertainment sold science based children’s shows Earth to Luna! and LAB-Ra-Kazam (pictured) to a raft of new broadcasters. Media conglom CNC Media International (South Korea) picked up the home-video rights for Earth to Luna! ; Hopster picked up worldwide SVOD rights; Radio Television Hong Kong bought the broadcast TV rights; Horng En Culture (Taiwan) secured the DVD and VOD rights and Azul Brazilian Airlines snagged the in-flight rights. Created by Brazilian animation studio TV PinGuim, the 104 x 15-minute Earth to Luna! 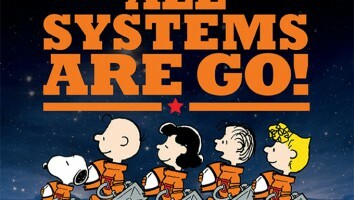 is an animated preschool series about a six-year-old girl who only cares about science. 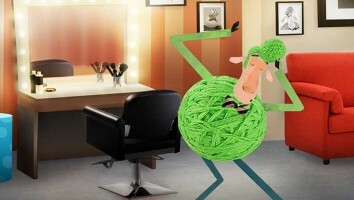 Previous broadcast sales for the series include CJENM (Korea), ČESKÁ (Czech Republic) TG4 (Ireland), Discovery MENA, Discovery Latin America, and Sprout (US). Netflix also acquired global rights (outside of LatAm), to the first season in 2018, making it the first Brazilian cartoon to air on the SVOD. Meanwhile, PCCW Media Limited acquired the SVOD rights for LAB-Ra-Kazam (36 x 12-minutes) in Hong Kong and Macao, while beJunior (MENA) bought the PayTV and VOD rights. 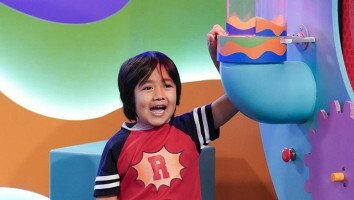 LAB-Ra-Kazam is a live-action science edutainment series, targeting ages six to 11. 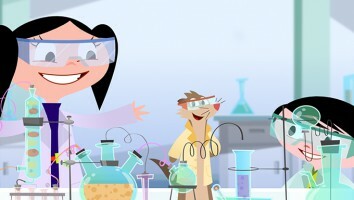 Produced by US-based Generation Genius and made in partnership with the National Science Teachers Association, LAB first premiered in the country on the prodco’s subscription streaming platform. Monster’s series are part of a bigger trend that has seen a growing popularity in STEM-focused content. In November, Danish brickmaker LEGO launched an educational series Explained with LEGO Bricks on its LEGO Discover YouTube channel. The series answers scientific questions using LEGO bricks and its first episode, “How Far is it to the Moon” has reached 125,000 views. 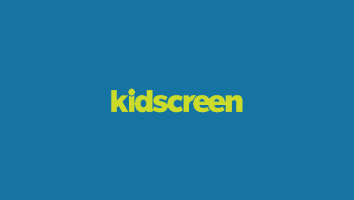 And preschool SVOD service Hopster released a special in-app educational area with curated playlists and games focused on STEM subjects. 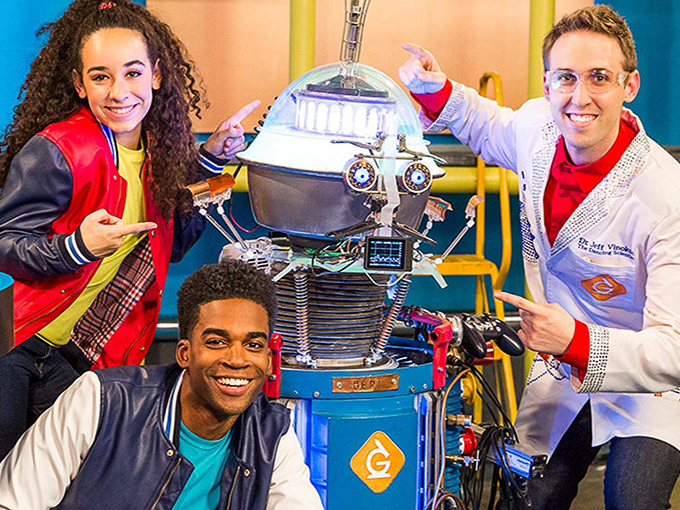 At the same time it commissioned a new exclusive science show titled Clever Brenda, which looks at the adventures of a smart girl who explains science related concepts, like recycling and how bodies function, to kids.